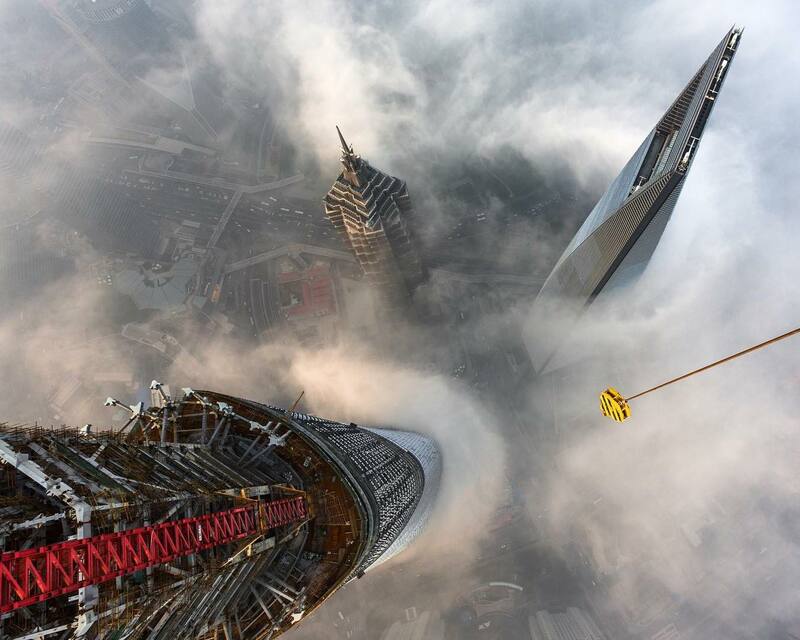 If you're bothered by heights, you might want to proceed with caution — Kiev-born urban climber Vitaly Raskalov takes on some of the world's tallest buildings. Raskalov travels the world and uploads dizzying photographs and videos to his Instagram account and YouTube channel. As an urban climber he visits some of the world's highest urban structures in China, Brazil, South Korea, France, Germany and others, and documents the views most people will never be able to see with their own eyes. Look out for envy-inducing travel snaps and architecture photography.